The quality of our deep massage makes Natural Touch stand apart from other massages. There are times when you need depth. You need a massage which really gets to the nub of the problem. From a therapeutic viewpoint depth isn’t just about pressing harder it’s about encouraging opening and release. When tension and pain wrap around a problem it becomes worse and life becomes difficult. The wrong type of intervention may be ineffectual or painful – aggravating the situation. We understand that opening is a journey, gaining the trust of yourself and your body and connecting with the right point at each moment – the place where you can choose freedom instead of pain. Once release occurs there is relief and the healing process can take its course. 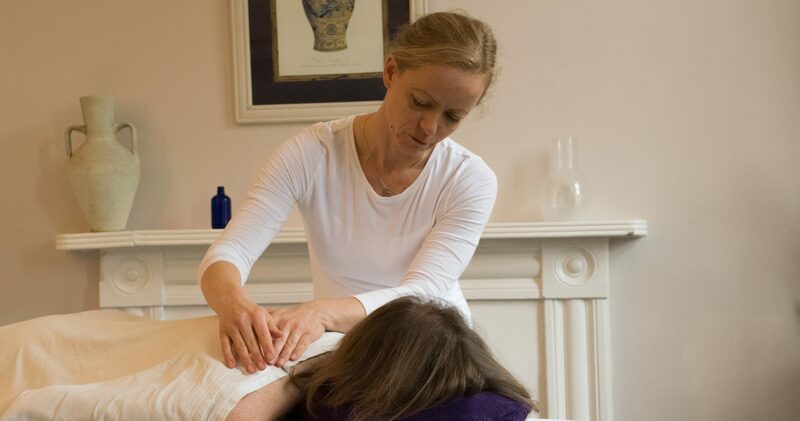 A therapist who can do this consistently well – and knows just how far to go – is truly skilled and makes all the difference to the experience and effectiveness of your massage. In fact many of our clients are surprised to find that massage can be this good. Deep work is just one of the the approaches we use. Each of our treatments is individually designed to give our clients maximum benefit from each session. If you feel we might be able to help you, please get in touch on 07941 094318. We would like to hear from you.